After the huge success of his previous single “Muqabla“, Paul Nagra is back with his highly anticipated brand new single entitled “Paranda” featuring Sardool Sikander!! 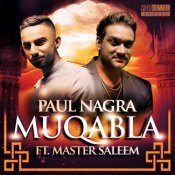 20Two Records are proud to present the highly anticipated brand new single released by Paul Nagra entitled “Muqabla” featuring Master Saleem! 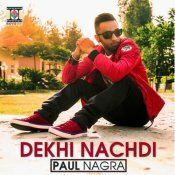 Moviebox are proud to present the brand new single released by Paul Nagra entitled “Dekhi Nachdi” featuring Sudesh Kumari! 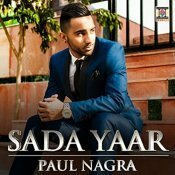 Moviebox are proud to present the debut single released by Paul Nagra entitled “Sada Yaar” featuring Lehmber Hussainpuri! ARE YOU Paul Nagra? Contact us to get a featured artist profile page.